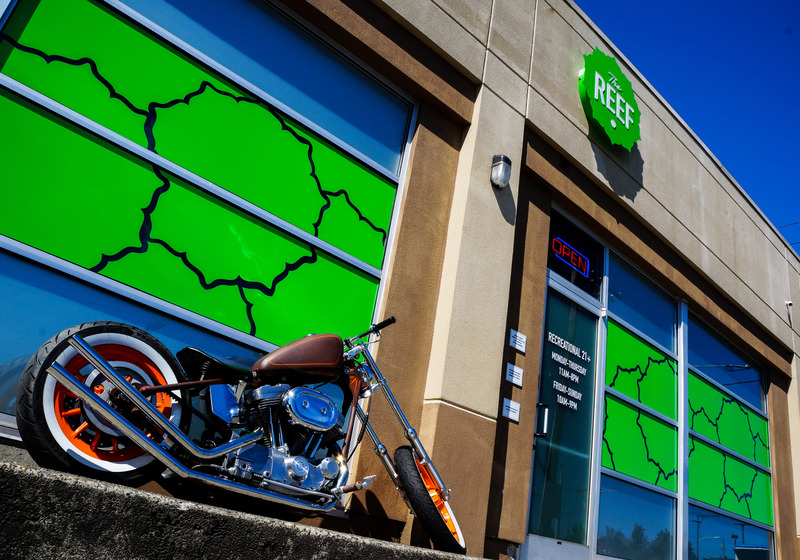 At The Reef, we focus on providing a superior cannabis experience to all of our customers. In order to provide our customers' needs for transparency and accurate information, we designed an online pot store that is both intuitive and innovative. ​ Our interactive menu can be accessed via iPad, making it easy for consumers to browse our cannabis products, view prices and find information on specific cannabis strains, cannabis concentrates and cannabis edibles. ​ Additionally, all of our budtenders have a wealth of knowledge and experience in regards to our marijuana products. They will help you find exactly what you are looking for and can answer any questions that you may have.